Scopus offers easy access to a vast universe of information – but it does so much more than that. 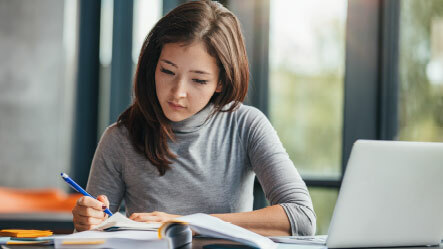 Scopus not only connects you to the literature, it also helps you search it, analyze it, evaluate it and integrate it into your workflow. Advance your Science with Scopus. With Scopus, you can dive into trustworthy, high-quality data and come up with valuable insights that accelerate your research. 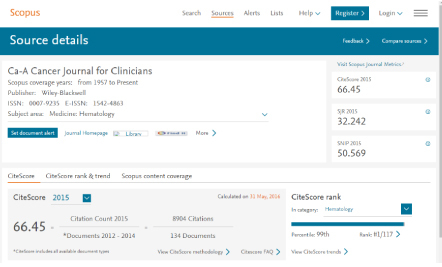 Scopus offers an unparalleled amount of content in one place. Why go searching far and wide, when you can easily and efficiently find information across all disciplines in one place? 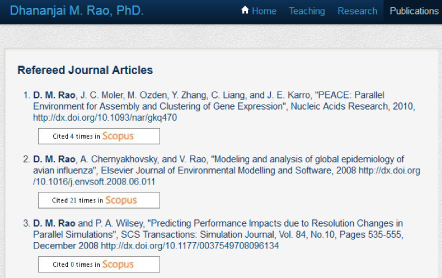 With Scopus, you get access to thousands of titles, millions of author profiles and billions of cited references. 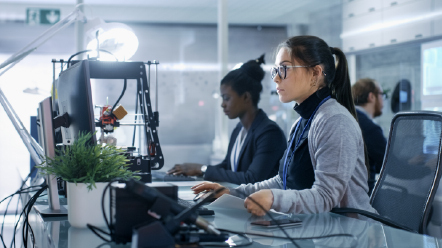 Rich metadata is provided for all indexed content, allowing users to conduct precise searches and enabling integration into other platforms using APIs. Scopus is committed to providing current, reliable data that you can trust, which is why esteemed ranking organizations like Times Higher Education rely on us. By providing state-of-the-art search tools and filters that are sophisticated yet easy to use, Scopus empowers users to discover critical information, monitor trends and identify potential collaborators for future projects. When the answers to your questions are not immediately clear, Scopus provides the analytical tools that help you uncover important insights buried beneath the surface. 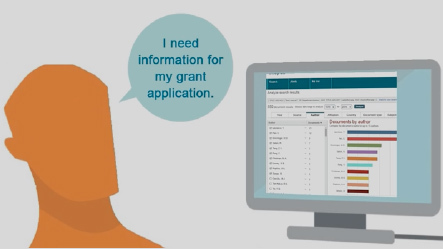 Need to better understand what benefits you are getting from published research? Scopus makes it simple by offering a suite of metrics that allow you to evaluate the literature at the journal, article and author levels.